Sean Scannell will complete his three-match ban when Bradford host Coventry. The midfielder was sent off in 2-1 home defeat to Sunderland earlier in the month. Adam Chicksen and Jim O'Brien remain sidelined, but Hope Akpan is back in training after a dislocated shoulder. Boss David Hopkin may opt to make changes following the 2-0 home defeat to Rochdale. Coventry remain without striker Max Biamou, sidelined with a long-term knee injury The forward suffered the injury in the League One defeat to Blackpool in August. Right-back Jack Grimmer returned to training last week after over a month out with a calf tear, but is likely to miss the trip to Valley Parade. Fellow defender Brandon Mason is back in contention after a hip problem. 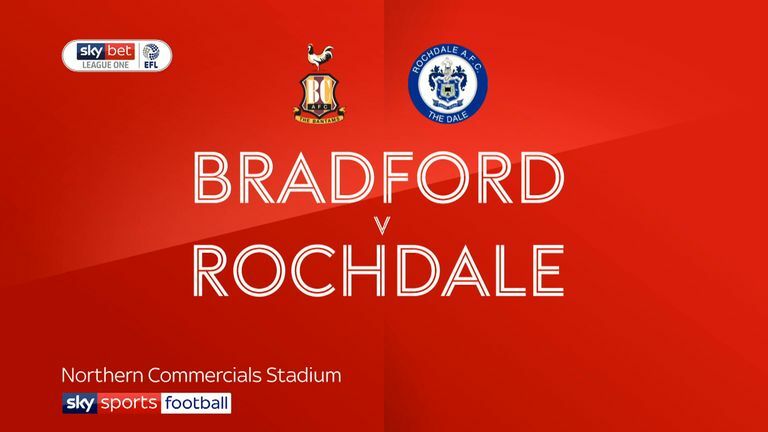 Highlights of the Sky Bet League One match between Bradford City and Rochdale. Bradford last faced Coventry in the 2016-17 season, winning both League One matches against the Sky Blues. 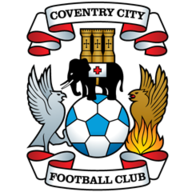 Coventry have won just one of their 15 away league games against Bradford (D5 L9), a 3-1 win in September 1959. 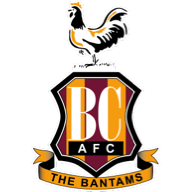 Bradford have taken just four points from their last possible 30 in League One (W1 D1 L8), conceding at least two goals in eight of the 10 games in this run. 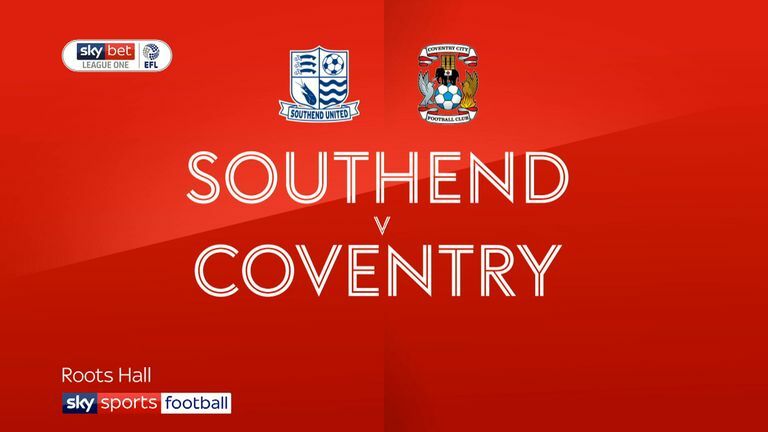 Highlights of the Sky Bet League One match between Southend United and Coventry City. Coventry boss Mark Robins has never won at Valley Parade against Bradford in three previous league matches there (P3 W0 D1 L2) - two with Rotherham and one with Scunthorpe. Coventry's Jonson Clarke-Harris has scored (three) and assisted (two) more goals against Bradford City in the Football League than he has against any other side.